Attention, tobacco users! 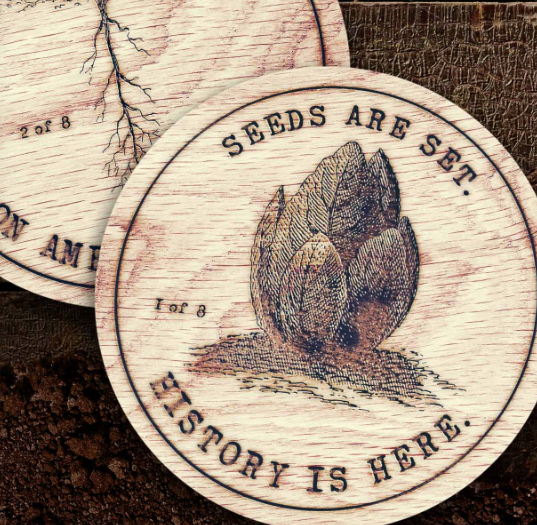 If you missed it previously, you can request a FREE Set of Limited-Edition Coasters when you follow the link! This freebie is limited to the first 15,000, so you’ll want to request yours now if you qualify. Note this is only available for the first 15,000. Let us know if you get one!